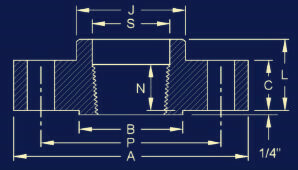 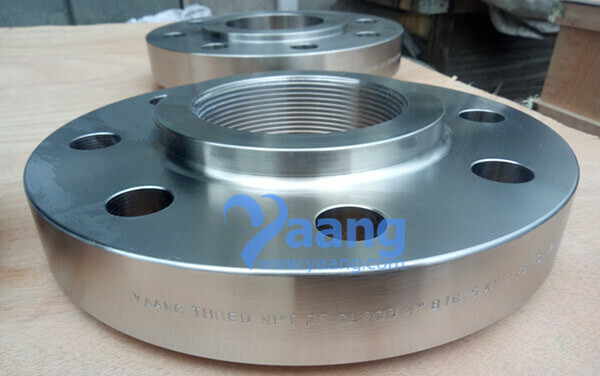 China NPT Flange Manufacturer Yaang supplies ASME B16.5 A182 F53 GR.2507 Threaded NPT Flange, RF, 4 Inch, 600#. 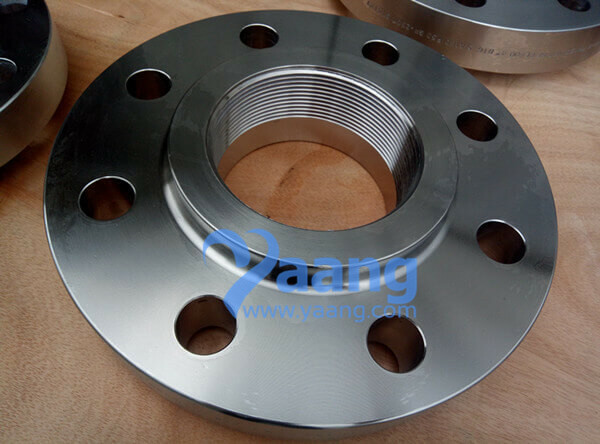 2507 Threaded Flange RF, this kind of flange is in the socket of flat welding flange pipe thread tube and pipe connection, the flange material does not necessarily consistent with pipes. 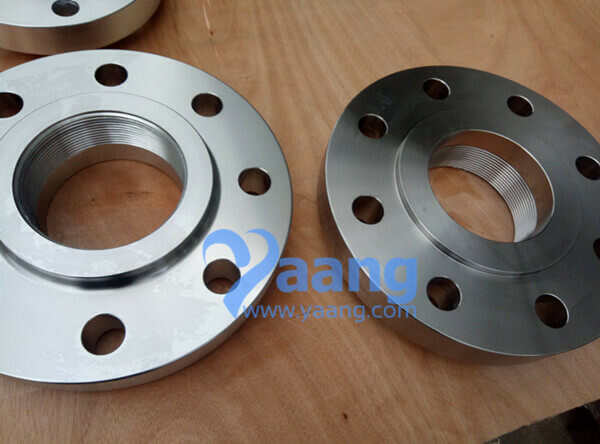 One of the flange is fitting. 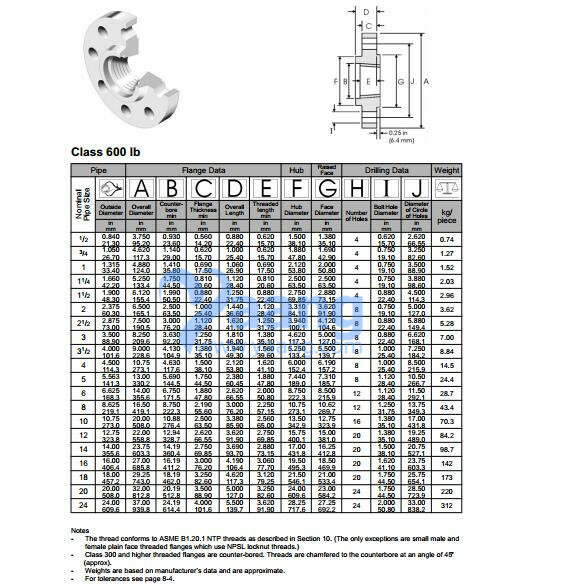 So, this kind of flange. 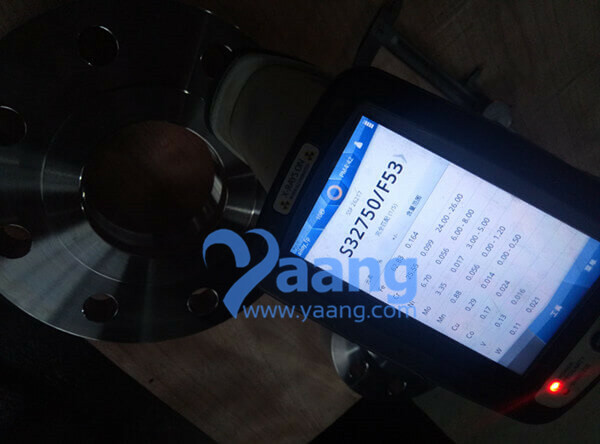 Therefore has been widely used, the thickness of the section of the high neck through the high neck gradually transition to the wall thickness, thus increasing the intensity of 2507 Threaded Flange rf.